Shawana is currently a Lecturer in Indigenous Health in the School of Health Sciences and leads the Indigenous curriculum development for the School. Develop opportunities for staff to engage in Indigenous development. She is a great example of the importance of engaging with Indigenous perspectives and as such has led the development of the Many Ways Learning – Indigenous Curriculum Framework. This was recently launched during National Reconciliation Week and offers an indigenised lens to Indigenous health teaching across the school. Shawana has also led the development of the the university’s Indigenous cultural walk, Billibellary’s Walk. She has been awarded a University Teaching Award for Excellence and Innovation in Indigenous Education and recently nominated for a national citation for Outstanding Contribution to Student Learning. She has a clinical background in social work and public health and worked in paediatric health and mental health for many years prior to coming to the university. 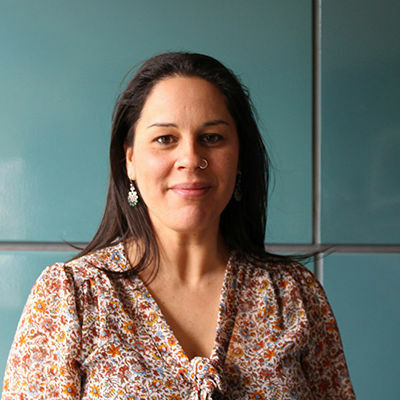 Shawana is clear in her vision for the Faculty; to offer the very best indigenous health curriculum to attract and retain Indigenous students from Australia and potentially other First Nation peoples from international settings. She is also committed to connecting with community leaders, to listen to Indigenous stories and engage with Indigenous perspectives that frames our Teaching and Learning.